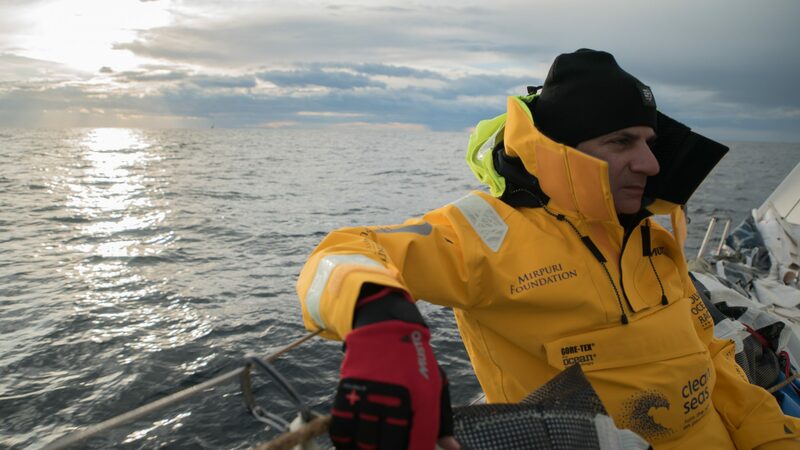 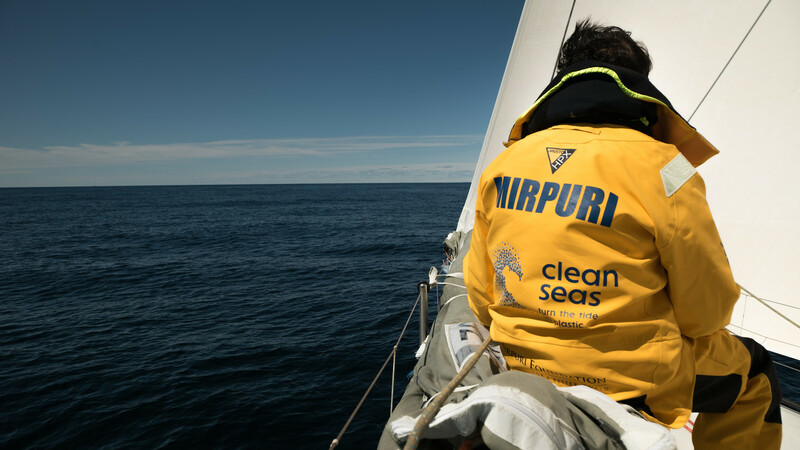 Turn the Tide on Plastic, with founding partner Mirpuri Foundation, crossed the finish line on the final leg of the 2017-18 Volvo Ocean Race in The Hague, with President Paulo Mirpuri as Vip Guest on board. 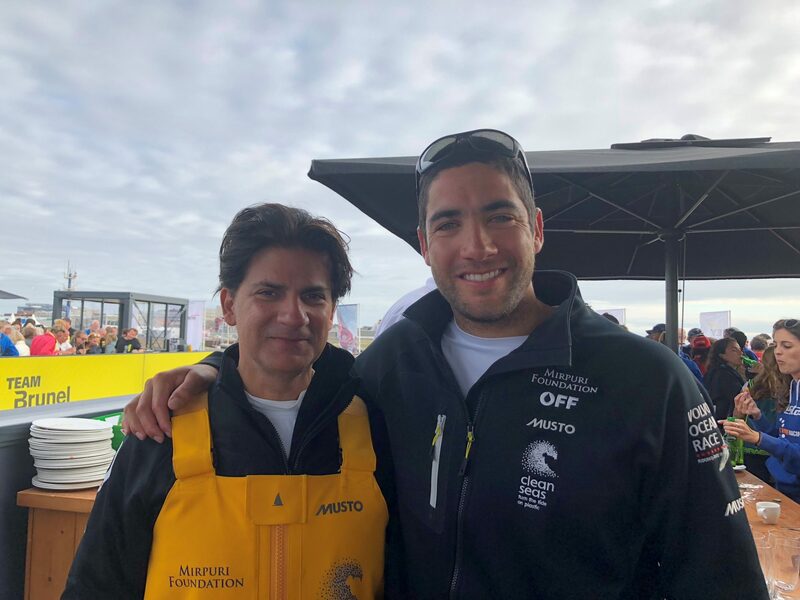 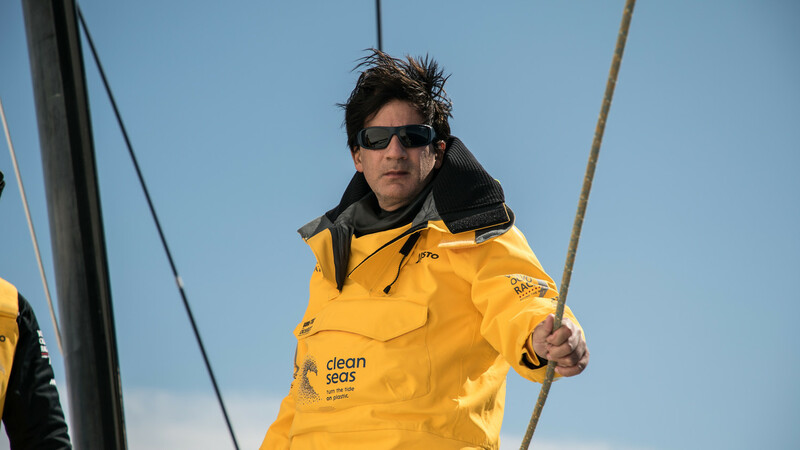 This was an incredible and unique experience for the Mirpuri Foundation President, also a sailor, that had the opportunity to sail one leg of what is often described as the longest and toughest professional sporting event in the world, sailing’s toughest team challenge and one of the sport’s Big Three events, alongside the Olympics and America’s Cup. 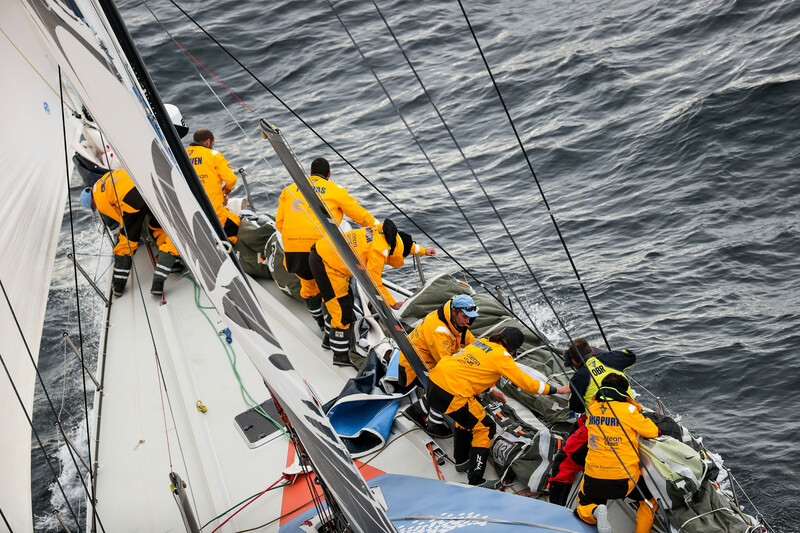 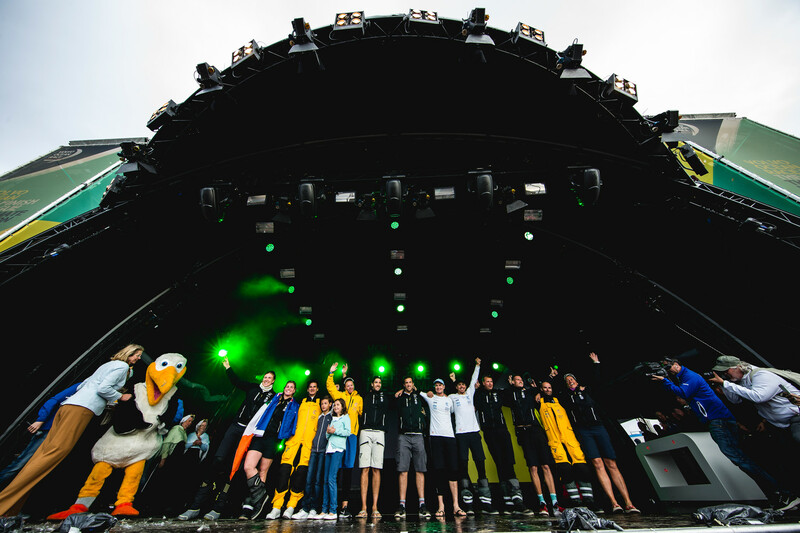 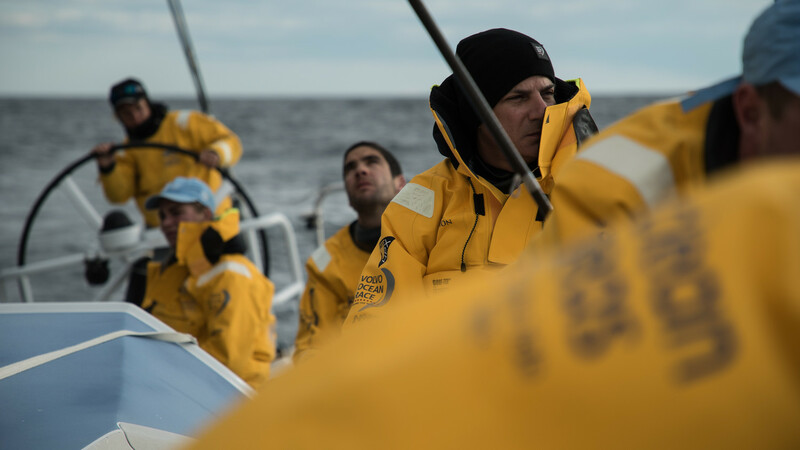 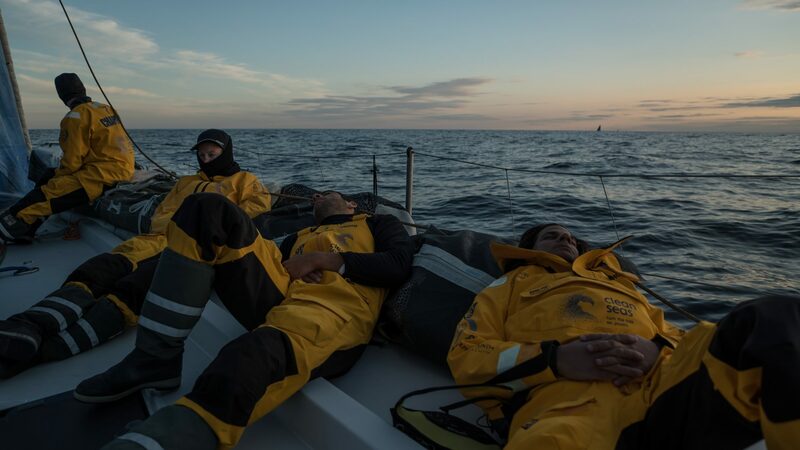 Since 1973, the Volvo Ocean Race has provided the ultimate test of a team and a human adventure like no other. 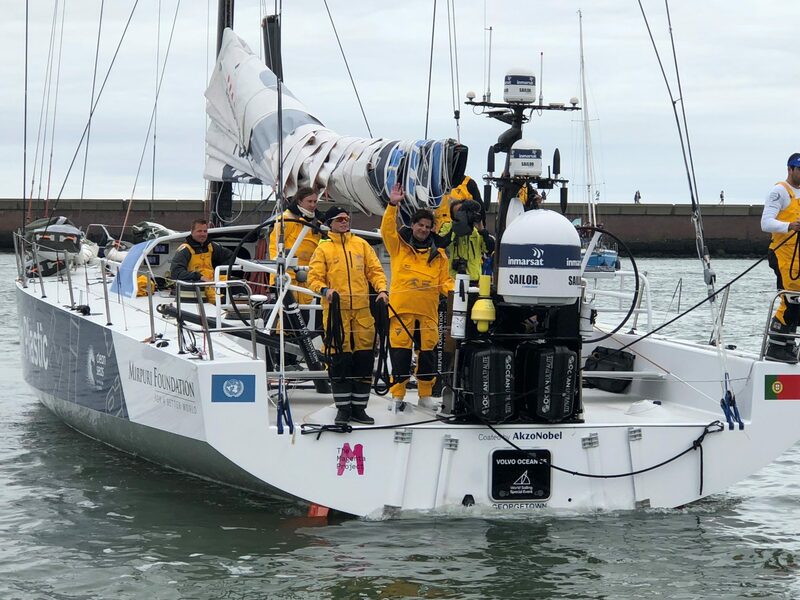 Over four decades it has kept an almost mythical hold over some of the greatest ever sailors – and the 2017-18 edition took the teams 45,000 nautical miles around the world, across four oceans, touching six continents and 12 landmark Host Cities. 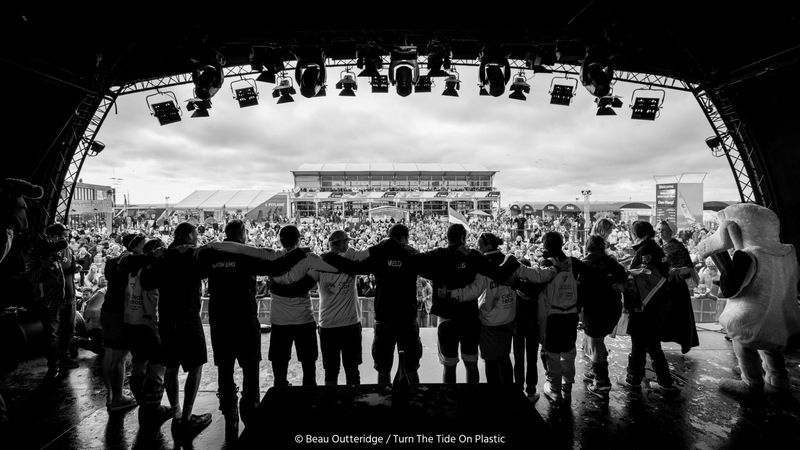 To truly understand the race, though, it’s better to think of it in a way the athletes who take part will recognise immediately. 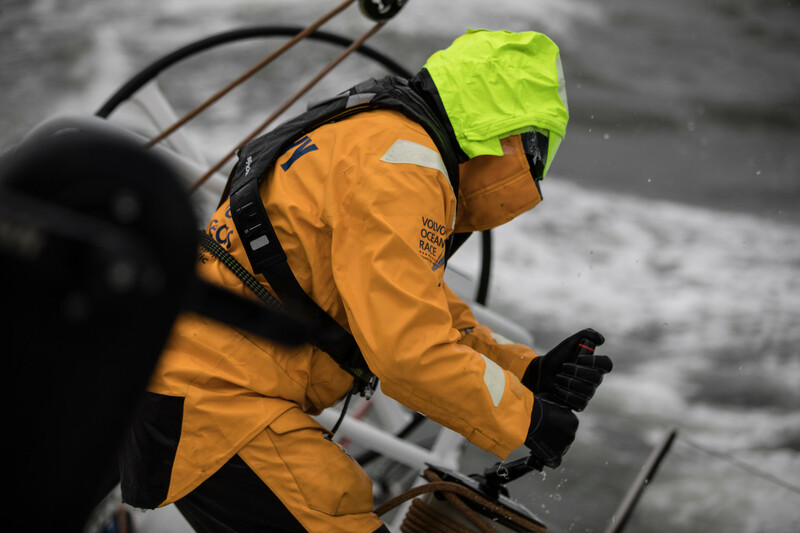 Put simply, the Volvo Ocean Race is an obsession, and many of the world’s best sailors have dedicated years, even decades of their lives trying to win it. 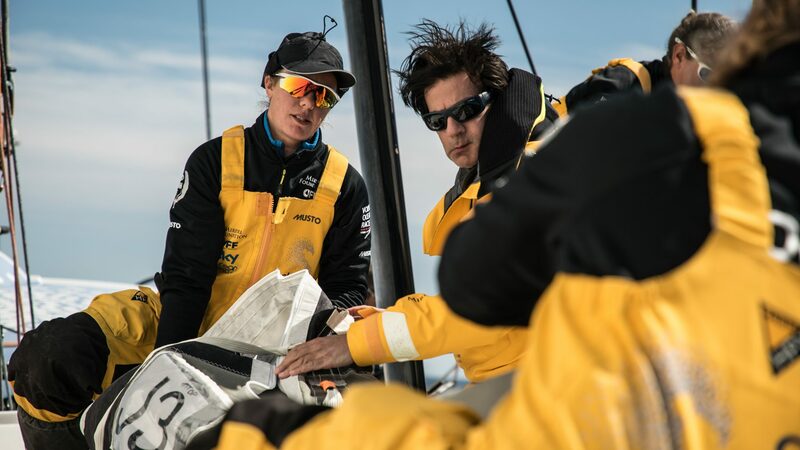 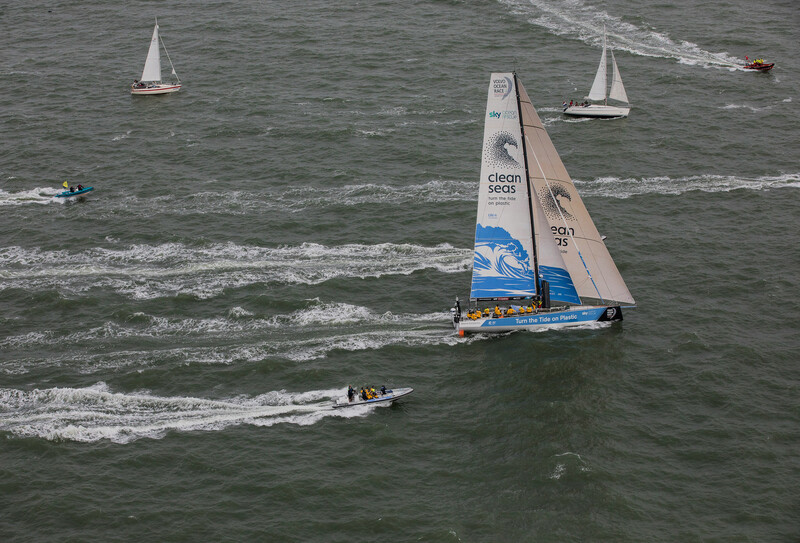 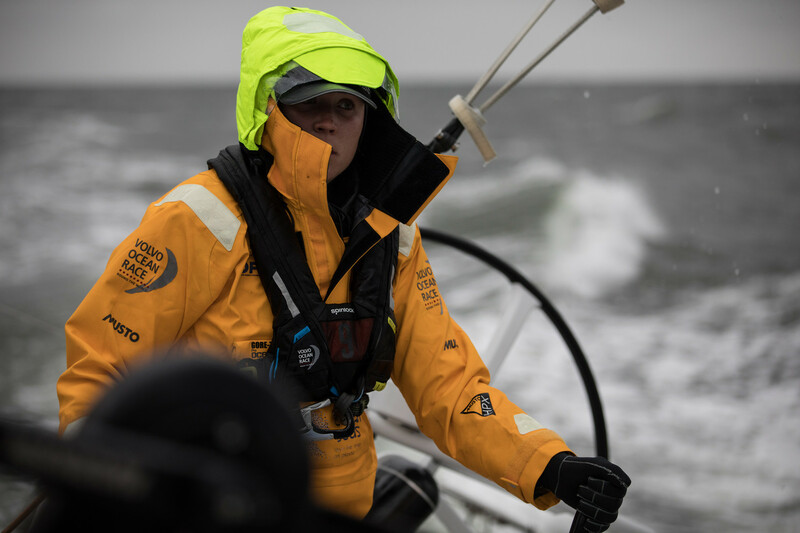 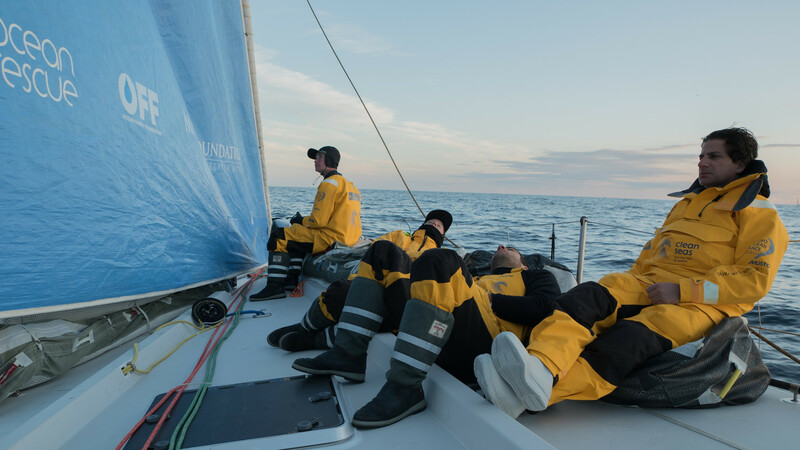 Racing one-design Volvo Ocean 65s, the world’s best professional ocean racers drived themselves to out-work and out-perform their competition around the globe. 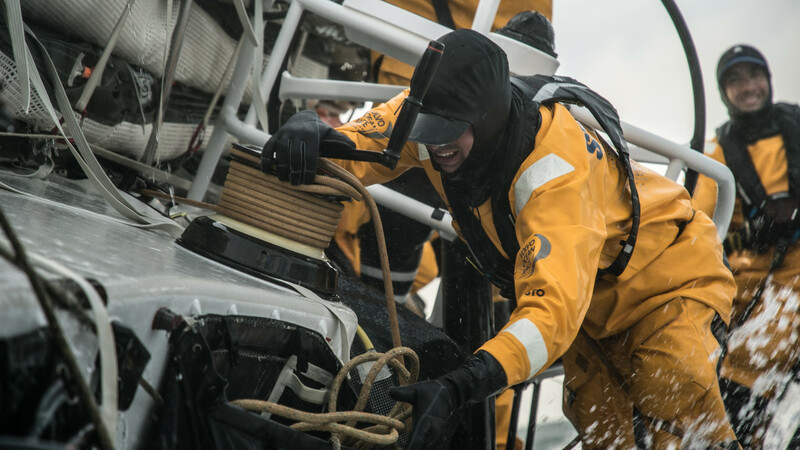 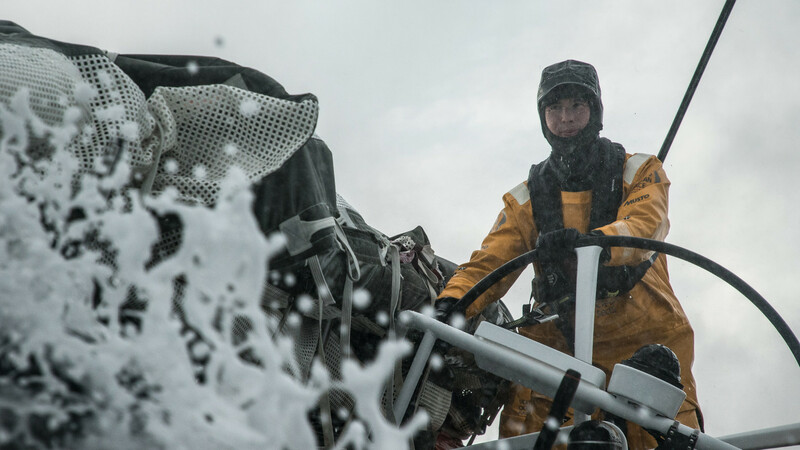 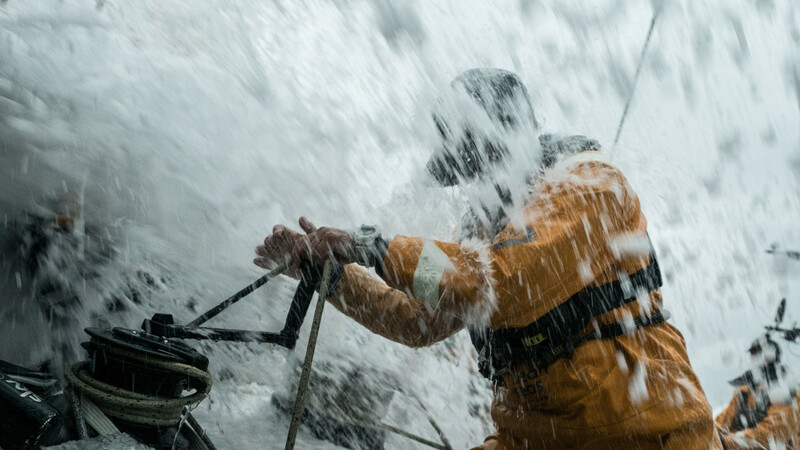 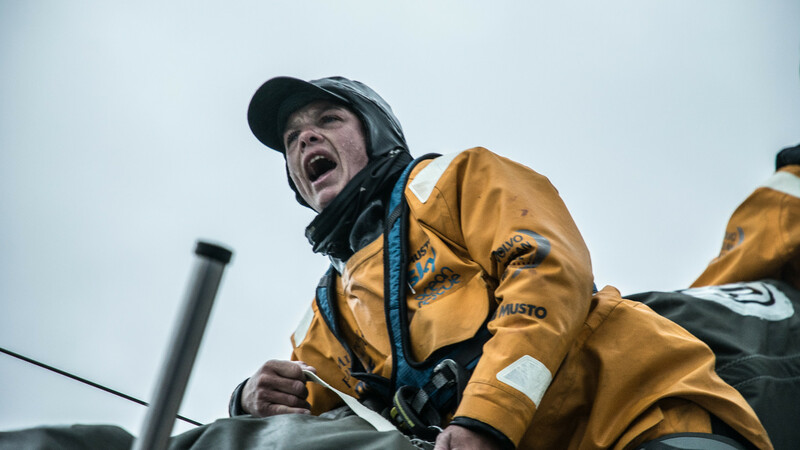 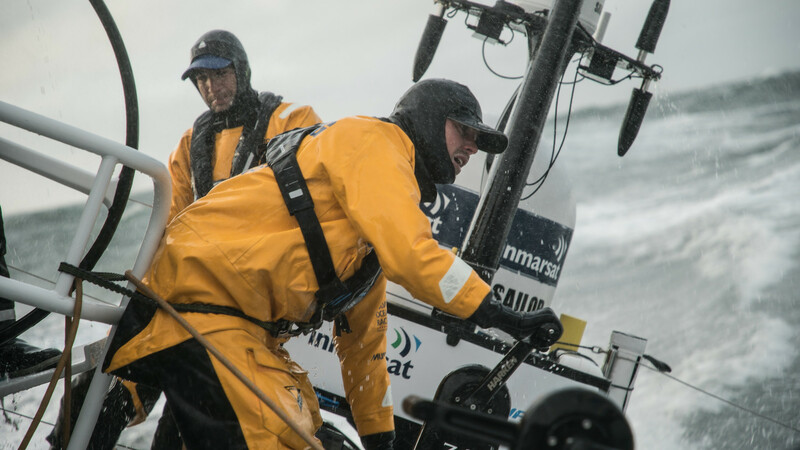 It was relentless: the importance of winning, the adventure of life on board, the transformative effect on the sailors — all of these combine to give the race its power and depth. 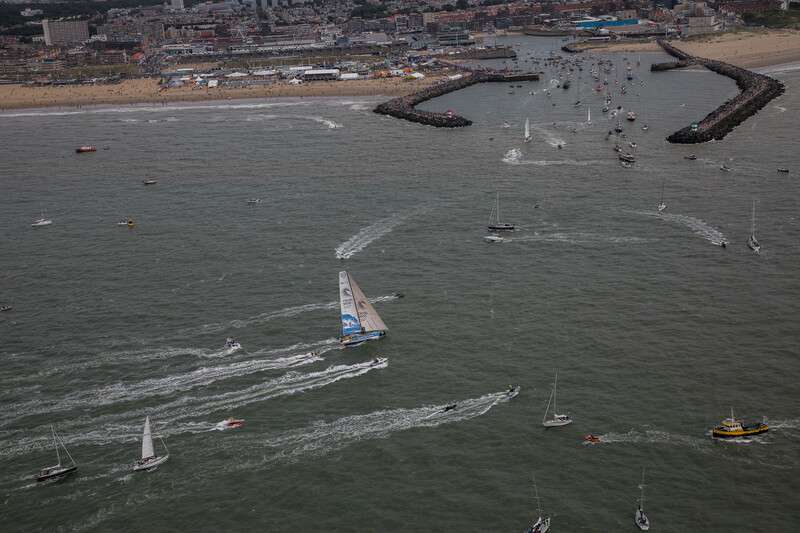 After 12 editions and half a million miles, race started October 22 when the teams set sail from the port of Alicante and was concluded in The Hague, in June 2018.